In the past, it was possible to draw the cognitive map of the new term only after the elections. With the new executive presidential system, the map becomes by and large drawn before the elections. One misses the uncertainties of the parliamentary system even before the system is effectively changed. Turkish citizens voted in a national referendum in April 2017 to change their system of governance into an executive presidential one, effectively ending the parliamentary democracy in the country. Yet, many people’s early reactions to the lists of the candidates for the upcoming elections of hopeful parties were reminiscent of the good old parliamentary democracy days. After the constitutional amendments that will be implemented for the first time in and after June 24 snap elections, members of the cabinet will no longer be able to stay as members of the parliament. When it became clear that Mehmet Simsek, deputy prime minister in charge of economy, Naci Agbal, finance minister and Nihat Zeybekci, economy minister were all omitted from the Justice and Development Party’s (AKP) candidate list for the upcoming elections, the initial reaction in the media was primarily a speculation on how and when these ministers in charge of economy fell out of favour with President Erdogan. Thinking that there was a deliberate scything of the ministers dealing with the economy, some even commented that this was a clear sign of a new economy-politics President Erdogan already signalled at his Bloomberg TV appearance while in London. It is indeed possible that some of the current members of the cabinet, who are not on the AKP’s candidate list, are sacked from the party by Erdogan. But it is also possible that their names were moved to the other more promising list: the future cabinet members. 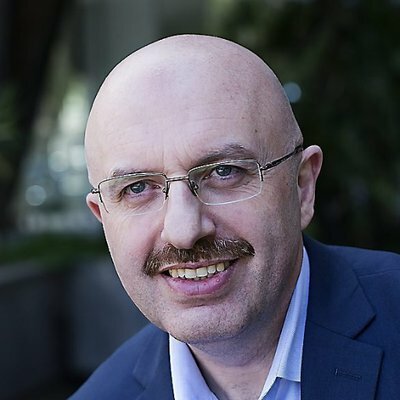 Mehmet Simsek, for example, had been signalling discomfort with Erdogan’s crusade against the so-called “interest lobby” and was recently publicly rebuked by his leader. Many thought that he was being haunted by the curse of his predecessor Ali Babacan, who passed through the same embarrassment and faced exclusion from politics altogether. Still, the whole picture could mean something completely different. There is already a discussion in the AKP on the plausibility of the idea of having current ministers continue serving in the future cabinets by resigning from their parliamentary seats. This will happen only if the AKP has a parliamentary majority that exceeds 315 seats, out of 600. If not, 22 current ministers may find themselves stuck in the legislative branch that will play a far less important function than it currently does after the elections. Theoretically, in this case, these three ministers are among the very few people who could serve in a future cabinet without having to resign their parliamentary positions and deal with their party’s weakened parliamentary majority. Erdogan’s son in law and energy minister Berat Albayrak, foreign minister Mevlut Cavusoglu, deputy prime minister Bekir Bozdag, interior minister Suleyman Soylu, justice minister Abdulhamit Gul, health minister Ahmet Demircan, national education minister Ismet Yilmaz, agriculture minister Ahmet Esref Fakibaba culture and tourism minister Numan Kurtulmus and most critically Prime Minister Binali Yildirim are all candidates for cities where their elections are guaranteed, which means that they are probably out of the next cabinet. The inability of a cabinet member to serve also as a member of the parliament was strategically used by the opposition leader Kemal Kilicdaroglu to get rid of his most persistent headache in the party, Muharrem Ince, by nominating him as a candidate for presidential election. Many observers commented that he was actually being neutralized. He had challenged Kilicdaroglu at every leadership congress. He has also expressed dismay over his party’s positions on certain issues and been steadily increasing his power base within the grassroots of the party. As he was made — and wilfully accepted to be — the candidate of CHP against Erdogan, he could no longer run for a seat in the parliament. When he was nominated, in a move to position himself as an inclusive leader for all in Turkey, Ince unpinned the rosette of his party and declared himself a neutral leader-to-be. With little prospects to win the presidential election, however, Ince is effectively out of the party politics for now. In fact, Kilictaroglu sacked almost all of Ince’s cohorts from the upcoming elections, even before Ince’s presidential race was over. 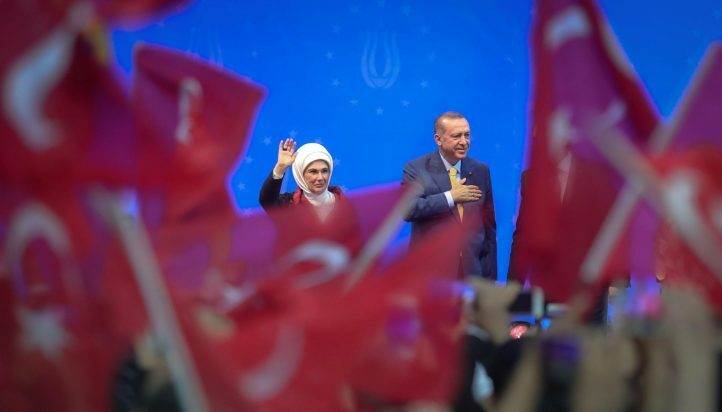 Similarly, Nationalist Movement Party leader Devlet Bahceli guaranteed continued control of his party by supporting Erdogan’s candidacy and resisting the intra-party calls to stand for the post. Meral Aksener, Temel Karamollaoglu and Selahattin Demirtas, none-hopeful but all rising leaders of their parties risked their political futures by standing for the presidency. Extra-parliamentary parties may have the luxury of having extra-parliamentary leaders. The latest surveys suggest that all of these parties will have a parliamentary existence of some sort, which means an inevitable retirement for their leaders. 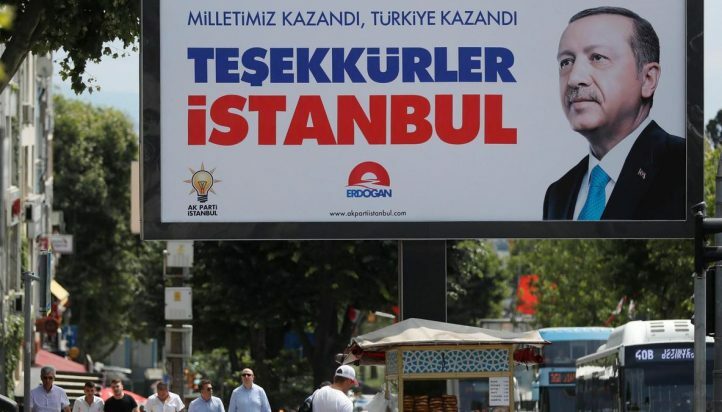 Another important point to remember in understanding why certain names, including some cabinet ministers in the AKP, are not nominated in the upcoming elections is the local elections in March 2019, which is expected to be as colourful as the parliamentary elections. 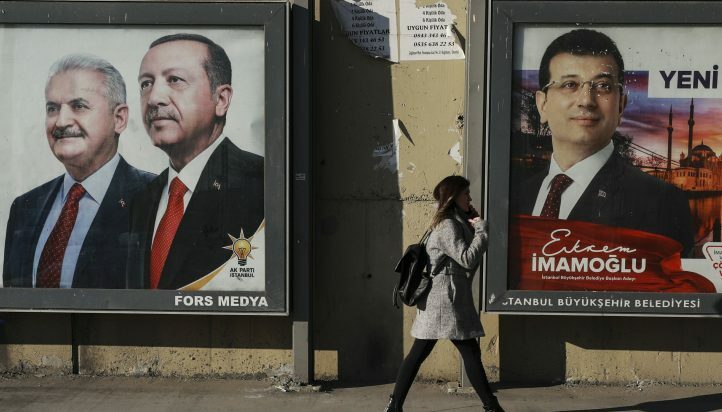 Given the fact that Istanbul and Ankara’s budgets are much higher than several of the ministries, some of the omitted names may be reserved for the local elections. That said, there are names whose failure to be re-nominated are telling. AKP’s ‘outstanding’ Kurdish parliamentarians like Galip Ensarioglu, Orhan Miroglu and Mehmet Metiner are all left out of the game. These names have been vehemently sacrificing their Kurdisness and consciousnesses for the sake of party discipline and self-interests and this should not have been their price. Metiner does not have any particular following among the Kurds or the Turks, but the omission of names like Ensarioglu and Miroglu will further diminish the prospects of AKP’s popularity among the Kurdish voters if and when it needs their support. This is also true for both the MHP and CHP. The MHP’s leadership hopeful Oktay Vural and CHP’s ultra-leftist names like Ilhan Cihaner, Zeynep Altiok and Ali Seker and journalism origin MPs like Baris Yarkadas, Eren Erdem and Mustafa Balbay all failed to be re-nominated. Young and extremely popular ex-journalist Irfan Degirmenci also failed to enter the list. The reason of distaste for ex-journalists in CHP leadership is clearly the fate of their imprisoned MP Enis Berberoglu. 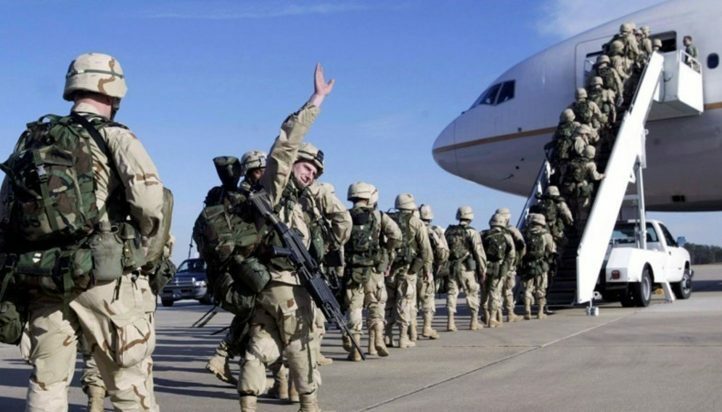 Rumours have it that the same file that put Berberoglu behind the bars will soon hunt Baris Yarkadas and Eren Erdem, if not others on the ground that they allegedly provided CHP politicians with information and documents linked to the case of MIT trucks carrying weapons to Syria.